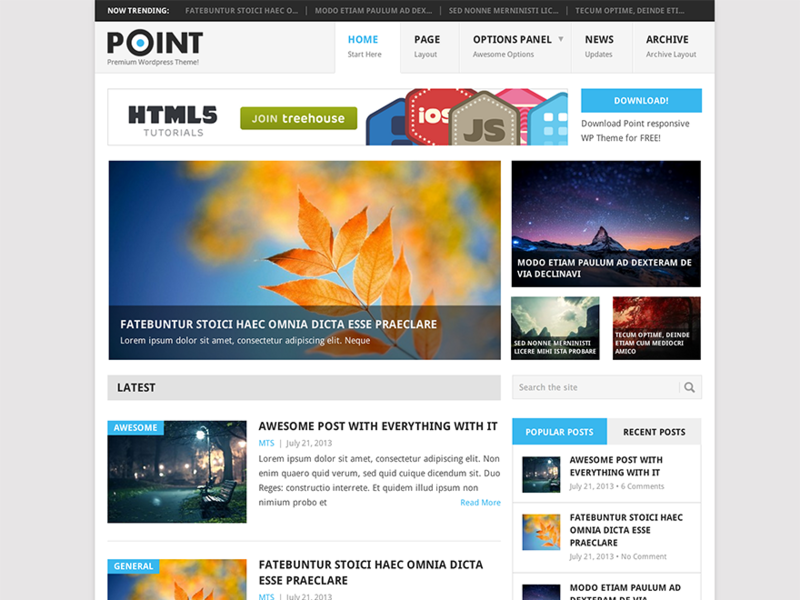 The site is using the Point theme by MyThemeShop . Last updated 12 February, 2019. 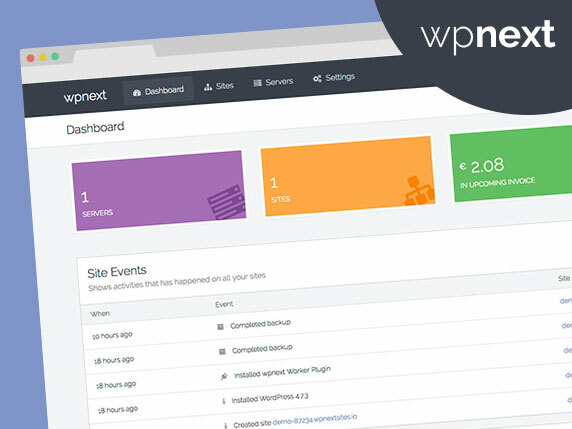 We found 1 theme and 4 active plugins on this site. Link to this page.